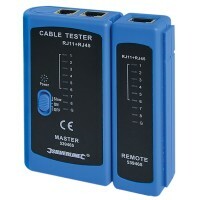 Silverline 539465 Lan Tester Features Test connections on RJ11 and RJ45 cables. 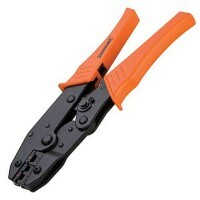 Twi..
Silverline PL55 Ratchet Crimping Pliers Features Heavy duty ratchet crimping pliers for i..
Silverline 868823 Coaxial Cable Stripper Features Double bladed - cuts both inner and out..
Silverline 457054 Crimping Tool Set Features Crimping tool with hardened steel jaws. 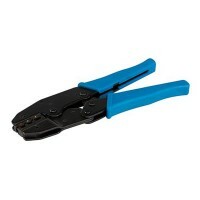 ..
Silverline 427572 Punch Down Tool Features Punch down tool used to cut and insert cables ..
Silverline 633594 Expert Crimp Tool Features Use to crimp 8P8C and 6P6C telecom plugs. 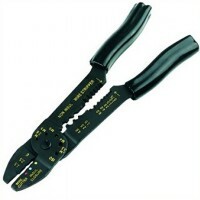 ..
Silverline 633615 Expert Ratchet Crimpers Features Expert quality ratchet crimping pliers..
Silverline 675107 Ratchet Crimper Features Ratchet action crimper Use to crimp 8P8C, 6P6C..
Silverline PL52 Crimping Pliers For Insulated Terminals Features Made of 4mm steel. 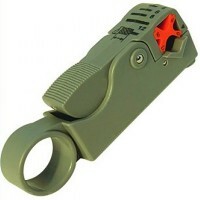 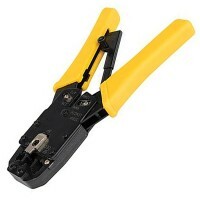 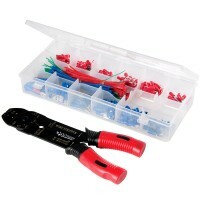 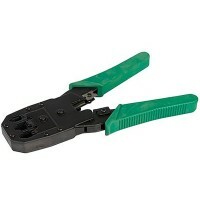 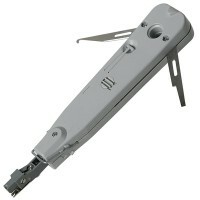 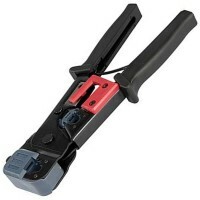 ..
Silverline 868592 Telecoms Crimp Tool Features Use to crimp 8P8C, 6P6C and 4P4C telecom p..